vintage wiring copyright 2013 fender musical instruments corporation p n 0992233999 nov. 19, 2013 rev. a fender amer. vint. 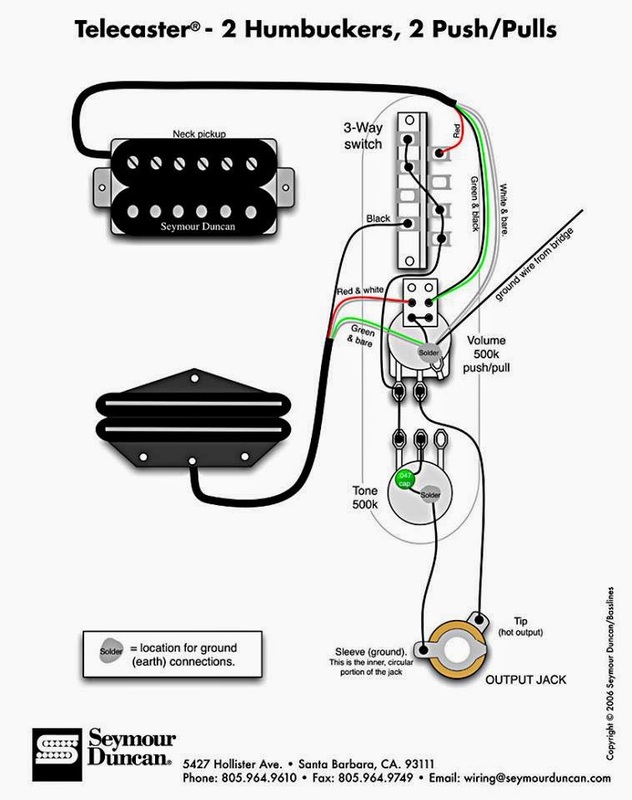 tele® pickups set of 2 wiring diagram.